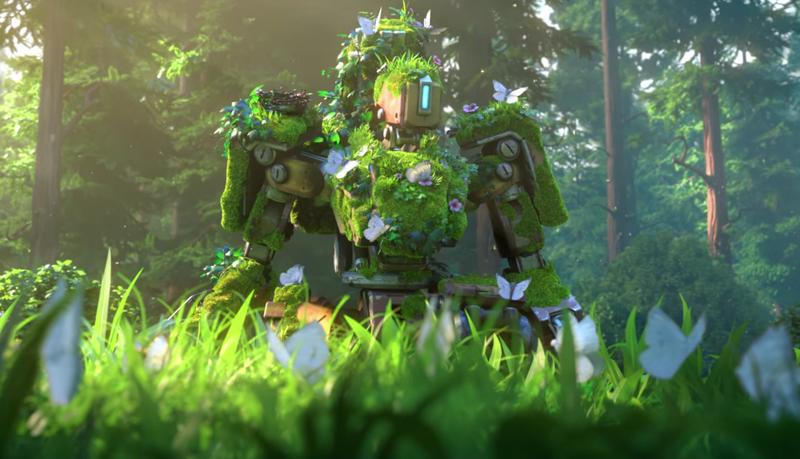 This year’s Gamescom saw the release of some more of Overwatch’s animated clips. This has provided an opportune moment to voice a thought that has been growing in my mind for some time. As much as it pains me to say it, Blizzard’s attempts to tell the story of Overwatch are a complete failure. I have wanted to like Overwatch from the moment it was announced. I am and always have been the eternal Blizzard fanboy. I love their art style and their personality and their larger than life flair. More than that, Overwatch’s idealism and diversity speaks to my ideals and beliefs in a very powerful way. I have been frustrated from the start by Blizzard’s refusal to include any in-game story content in Overwatch. It’s the reason I still haven’t bought the game, despite my usual “shut up and take my money” attitude to most everything Blizzard does. I have instead dutifully consumed Overwatch’s out of game story, its online comics and animated shorts. For a time, I thought maybe it was for the best that all of the story took the form of tie-in media, as it allowed me to get all that I wanted from Overwatch without having to spend a dime. But as time has gone on, I’ve realized that none of this — not the comics or the shorts — has really proven satisfying. They’ve only left me wanting more — much more. The thing is, a ten minute video clip once a year and a ten page digital comic every six months aren’t a story. They’re marketing. Don’t get me wrong. Some of those shorts have been good. Very good. The Bastion one is a bloody masterpiece. But there just isn’t enough content here to tell a meaningful story. There is no space for true character development, or anything resembling a story arc. 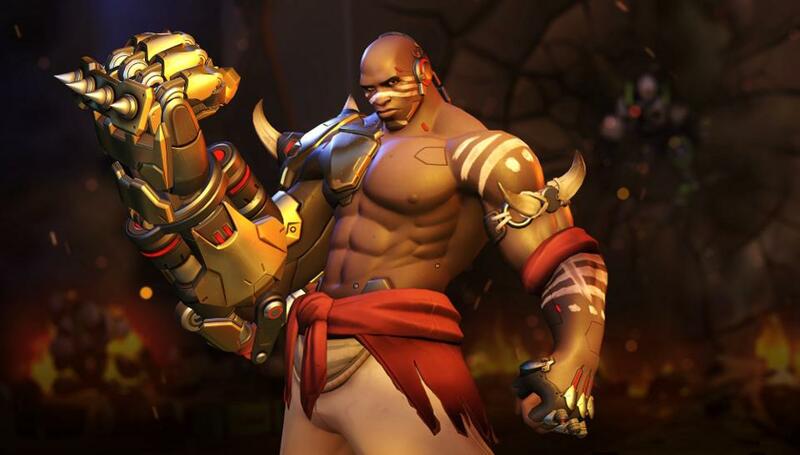 We’re well over a year past Overwatch’s launch, and we’re still awaiting answers to some incredibly basic questions about the characters and the world. Why doesn’t Mercy age? Who was Pharah’s dad? What is Talon actually trying to achieve? Nor has there been any forward momentum to the story. We’re still just hovering, frozen in time, at the moment Winston reactivated Overwatch. If this were a movie, we’d still be in the first five minutes. It’s time to face facts. Blizzard is trying to sell all this as some bold new experiment in multimedia story-telling, but it’s not. It’s a half-assed attempt at a story that is accomplishing nothing of any value. Maybe one day Blizzard will put out an Overwatch game with an actual story, or some meaty novels, or a movie, or anything. On that day, I will rejoice. But unless and until that happens, Overwatch’s half-hearted attempts at story-telling are just a waste of time, at least from an artistic perspective. I’m sure they’ve very successful as marketing, but again, that’s all they are. Marketing. I’m disappointed that all the massive potential of Overwatch’s universe is being left to rot on the vine, but what really worries me is that Blizzard as a whole may become enamored of this low-effort style of “story.” Already we’ve seen StarCraft abandon in-game story in favour of some incredibly brief digital comics, and Diablo seems to have thrown in the towel on story altogether, without even bothering to finish the current arc. Only World of Warcraft, for all its flaws, still gives me hope. While I have some mixed feelings on the specific story-telling decisions of Legion, I can’t deny it’s by far and away the most story-driven expansion to date. I hope this is just a lull and that Blizzard will start putting out more story-heavy games again soon, as they have for the last twenty years. Because if Overwatch is a sign of what is to come for the company, us Blizzard fans who are also story fans won’t be Blizzard fans much longer. This entry was posted in Games and tagged Diablo, Overwatch, sci-fi, Starcraft, World of Warcraft by Tyler F.M. Edwards. Bookmark the permalink. I’ll take a stab here. The issue is more that they are trying to please EVERYONE. That is not art. The best comics, art, stories always choose sides – Blizzard is corporatizing a bunch of characters to make them pleasing to all the colors of the rainbow, and all this does is leave a bland impression in general. Individual characters have some great back stories, but the big picture is just meant to not offend anyone, which is I believe why it’s not clicking for you as far as a story setting goes. That’s definitely my impression. I’m not sure I agree. All of the individual characters are very colourful. The setting is compelling. There just isn’t enough time given to any one thing to make for a satisfying “meal.” The issue is quantity, not quality. That’s it. That’s really it. They don’t want to invalidate fanfiction, so they don’t care about telling story further than they already have. One of the problems with the story they are trying to tell is that once you jump into the game it kind of falls apart. 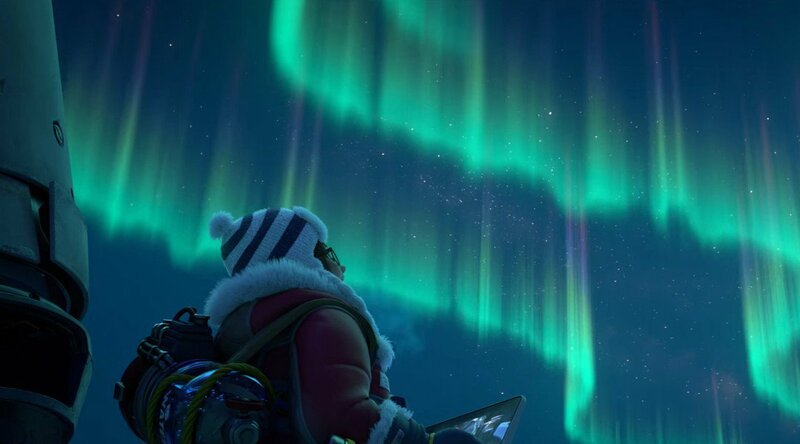 Mei’s latest short is heartfelt and she’s portrayed as a caring and generous supportive person, but once you play she’s freezing you solid before a point blank headshot finishes you off. She’s one of the most cold-hearted (sorry) heroes in the game. Jeff Kaplan addressed that disconnect by saying you have to suspend all the lore once in game as otherwise why are Overwatch and Talon on the same team, why are there multiple Mei’s, etc. Fair enough, but it does make a sensible storyline difficult to maintain. The Uprising PvE event was the best thing they’ve done in terms of storytelling. It combined the backstories from the shorts and comics with an in game event that fleshed out the details and allowed you to participate in the history. Playing a ‘good’ Bastion faced by waves of his evil predecessors was quite moving. Was definitely worth buying and playing just for that – though it makes the lack of a solid, ongoing, story-driven PvE mode harder to bear. If Uprising had been permanent content, it probably would have convinced me to finally pull the trigger and buy the game, but I just couldn’t justify it for something temporary. It’s a shame because I think I would have enjoyed it. I can kind of understand why they don’t leave the ‘event’ PvE modes permanently enabled. They are pushing a PvP game after all, so it would be a bit weird to dilute that with PvE content that is constantly available. Without the burst of media and enthusiasm that an event gets, the modes would probably struggle to attract enough players and end up languishing in Arcade mode limbo. Then again maybe it’s a good way to test the appetite for that style of play. If people are still playing Uprising (or Junkenstein’s Revenge) months later even without the marketing push, Blizzard might consider making a full time PvE Overwatch. I guess I don’t get why it has to be a “PvP game.” Will it really damage their ideological purity so much to try to offer some other options? I mean, not all games can be all things to all people, but there are plenty of examples of games that focus on PvP and still offer a solid PvE experience. That’s true even of other Blizzard games. Hearthstone has its solo adventures, and StarCraft has an extensive campaign and a popular co-op mode. Interesting, because I’ve seen people say the exact opposite: that Overwatch is currently Blizzard’s storytelling at its best. Considering the type of game it is, there is no real need to push the story anywhere quickly (and it’s only been out for a little over a year), and filling the world with little vignettes and tantalising hints instead of spelling everything out right away leaves room for players to imagine things as being more interesting than they’d probably be if Blizzard just said “this is how it is”. Fame and er, Fortune! This article was mentioned on The Instance podcast this week! It sparked quite an interesting debate, give it a listen.